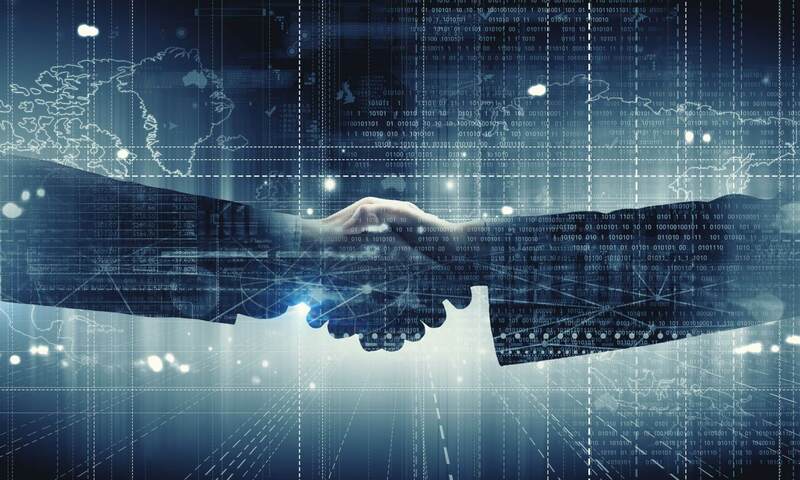 An official from SoftBank has denied their involvement in the investment deal with Bitcoin (BTC) mining behemoth Bitmain that was reported last week by both crypto and mainstream media sources. As previously reported, Bitmain had allegedly sealed a pre-Initial Public Offering (IPO) financing deal which had brought its valuation to $15 billion. Both Chinese tech conglomerate Tencent and Japan’s SoftBank — another tech giant whose 15 percent stake in Uber makes it the drive-hailing app’s largest shareholder — were purportedly involved. QQ’s report was picked up by mainstream media sources like Business Insider, which reported on August 14 that Bitmain had closed a “$1 billion funding round led by Chinese tech giant Tencent and Japan’s SoftBank,” linking their source as crypto media site CCN. Yahoo! Finance also repostedthe story on Bitmain’s valuation from CCN, also linking to coverage of the matter from crypto news source CoinDesk. As the media began reporting SoftBank and Tencent allegedly participated in a deal with Bitmain, bringing the company’s reported valuation to $15 billion, Blockstream CSO Samson Mow tweetedAugust 11 an image — reportedly from the Bitmain pre-IPO investor deck — showing the company allegedly had a large amount of Bitcoin Cash (BCH). As early as June, Bitmain CEO Jihan Wu had hinted at the firm’s plans to launch its IPO on the Hong Kong Stock Exchange. Chinese publication QQ — the same source that alleged both Tencent and SoftBank’s involvement in the recent financing deal — has recently suggested that the firm will be valued at $30 billion.